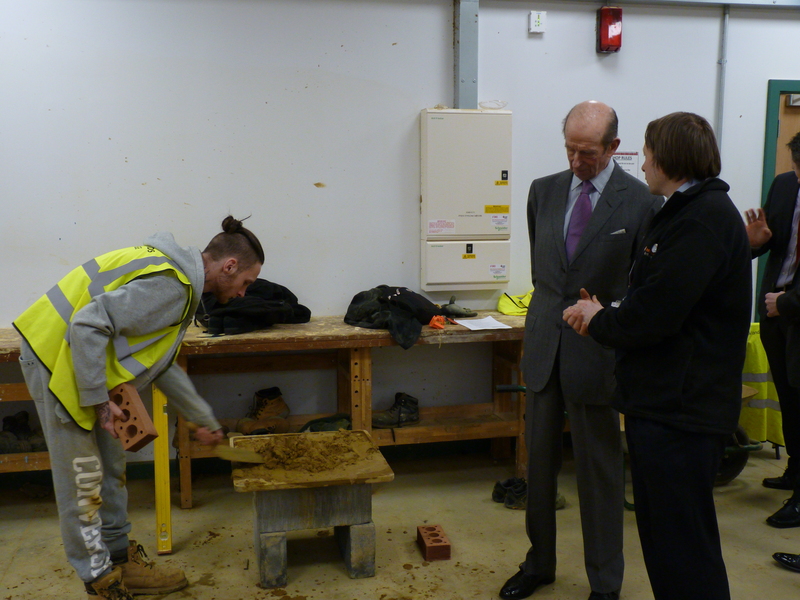 The Duke of Kent has been in Surrey, opening a new Campus at Brooklands College, learning about the brewing process at Cara Technology, and seeing innovative new wheelchair lifts at Sesame Access. 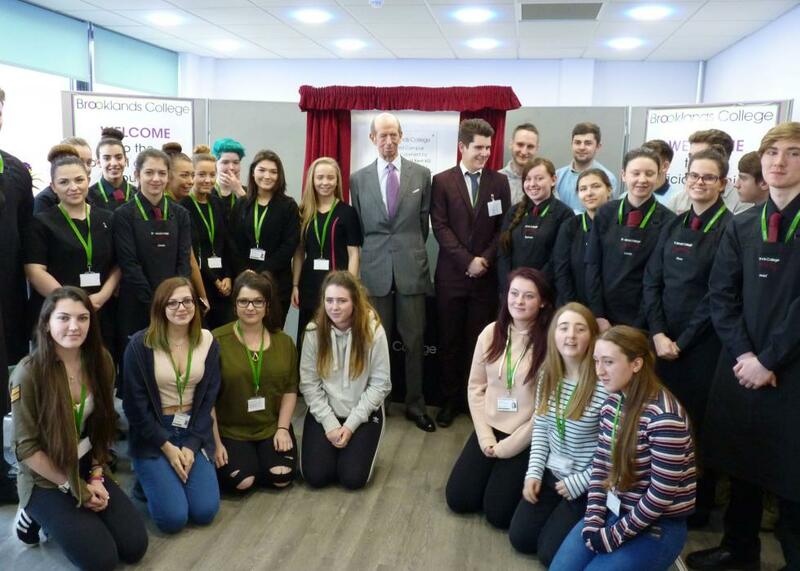 The Duke of Kent today met young apprentices training at Brooklands College in Surrey, on a visit to officially open their new Ashford Campus. The Duke was taken on a tour of the new campus by Principal Gail Walker, where he saw the brand new facilities for students learning a variety of disciplines including Business Studies, Child Studies, Construction, and Health and Social Care. 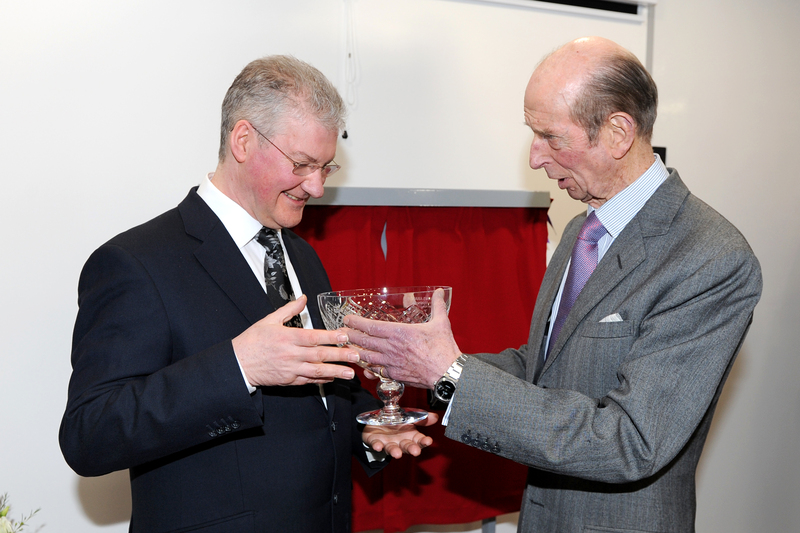 After unveiling a plaque, The Duke was able to sample some delicious pastries made by the College's Catering students. Gail Walker, Principal of Brooklands College said: "Today was a very proud day for myself and all the staff and students at the Campus. The project took a few years to come together but I am pleased to say that we now have a first class facility to equal the quality teaching and learning that happens at the college every day." Also during his visit to Surrey, The Duke visited Cara Technology, who manufacture products for the food and drinks industry, and train professional taste panels. 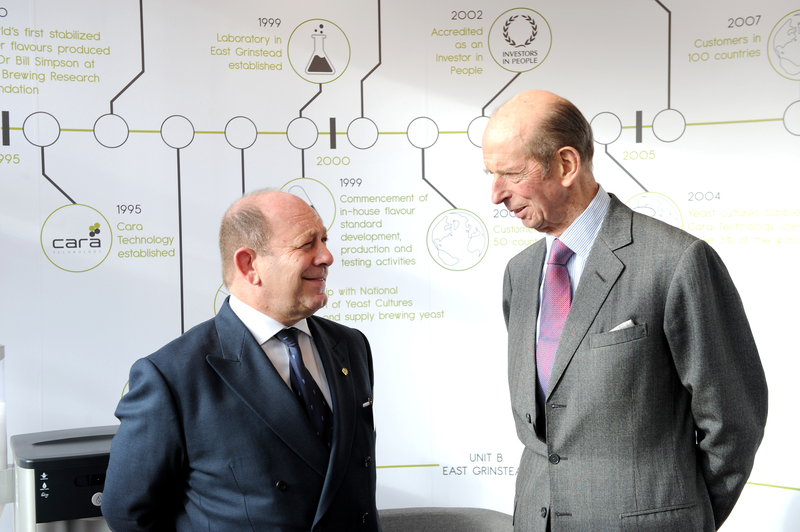 The Duke took a tour of the site, including tasting some flavours for himself, before presenting the company with their Queen's Award for Enterprise and opening their new building, the Bluebird House Technology Centre. 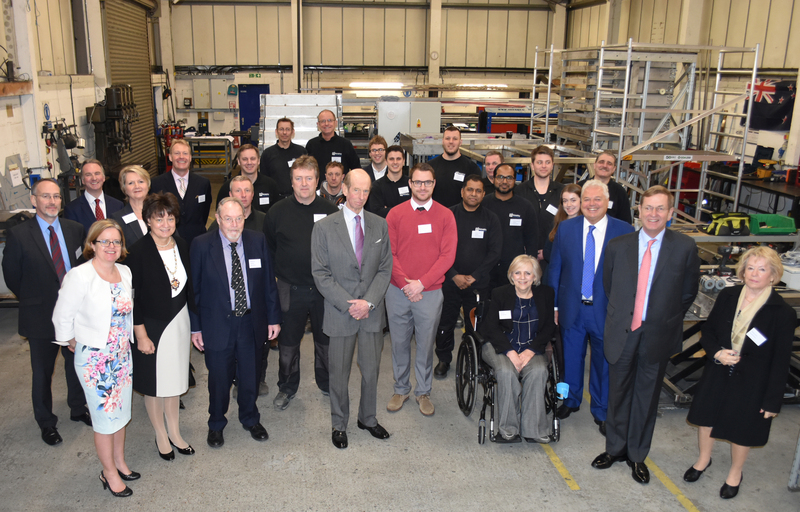 The Duke also visited Sesame Access, makers of bespoke wheelchair lifts and access solutions. Sesame Access were winners of the Queen's Award for Enterprise: Innovation in 2016.